Robert O Russell was born with a seed in him that grew to be a strong faith. The trials and tribulations of his early years took their toll, bringing anguish and despair in many ways. Although not forgotten, the beliefs and values that he was raised with fell by the wayside. Russell was embroiled in two life-changing incidents that took him to the basal of human existence. In his first book, Russell offers an emotionally-driven tale of struggle and transformation as his faith is tested. Through his journey, he has been able to return from the depths of despair. Once again strong in his faith, his apathy towards life has been replaced by love and a desire to help others through his writing. 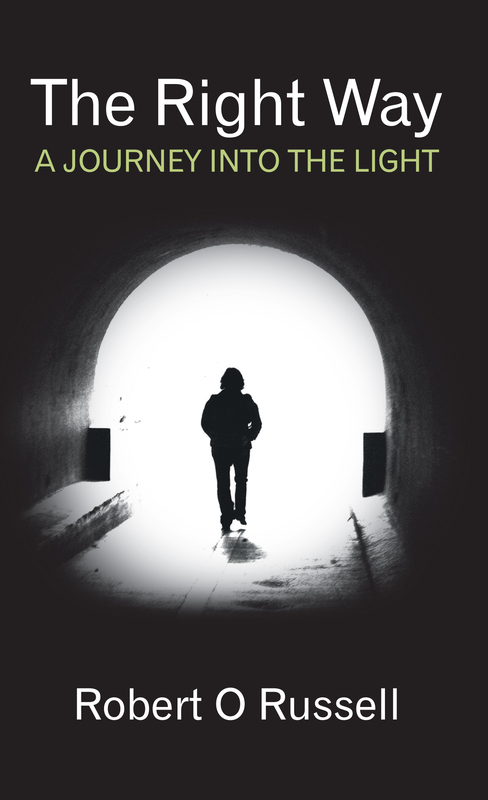 Share Robert O Russell’s journey into the light as he learns to live his life ‘The Right Way’. To read a sample of this book free of charge, please click here. It is now available in full both as a paperback and as an e-book.